The Supreme Court has upheld lower court decisions finding a former head of the Public Security Intelligence Agency, Shigetake Ogata, guilty of defrauding real estate and cash from Chongryon, the group of pro-Pyongyang Korean residents. 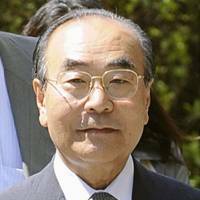 Ogata, 79, was first found guilty and sentenced in the Tokyo District Court in 2009 before appealing the decision to the Tokyo High Court. In the top court ruling dated Monday, presiding Justice Katsumi Chiba upheld Ogata’s sentence of two years and 10 months in prison, suspended for five years. The court also upheld the guilty verdict of co-defendant Tadao Mitsui, 80, sentenced to three years in prison, suspended for five years. The court agreed with findings in the original case that Ogata and Mitsui defrauded Chongryon of its central Tokyo head office building in 2007, when the group was looking to temporarily offload the property to prevent its seizure by a government-run debt collection agency. The pair were found to have compelled Chongryon to transfer ownership of the property to a company led by Ogata while lying to the group that they had found a suitable buyer, and to have pocketed ¥484 million in cash, supposedly needed to court investors. Ogata’s and Mitsui’s lawyers said the men were only trying to help Chongryon, also known as the General Association of Korean Residents in Japan, and did not intend to defraud the group. Disputes continue over the fate of the property, with Chongryon having filed an appeal earlier this month with the Supreme Court over a Tokyo High Court decision that allowed the sale of the property to Japanese real estate developer Marunaka Holdings. 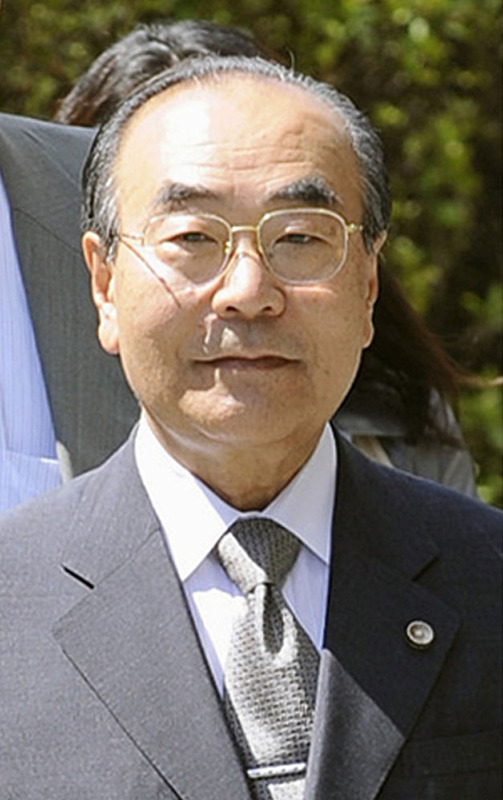 Ogata served as head of the Public Security Intelligence Agency as well as heading the Sendai and Hiroshima high public prosecutor’s offices, before retiring to become a lawyer in 1997.